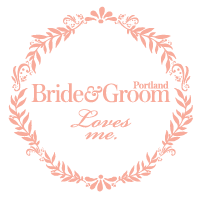 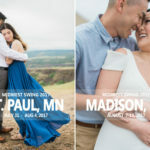 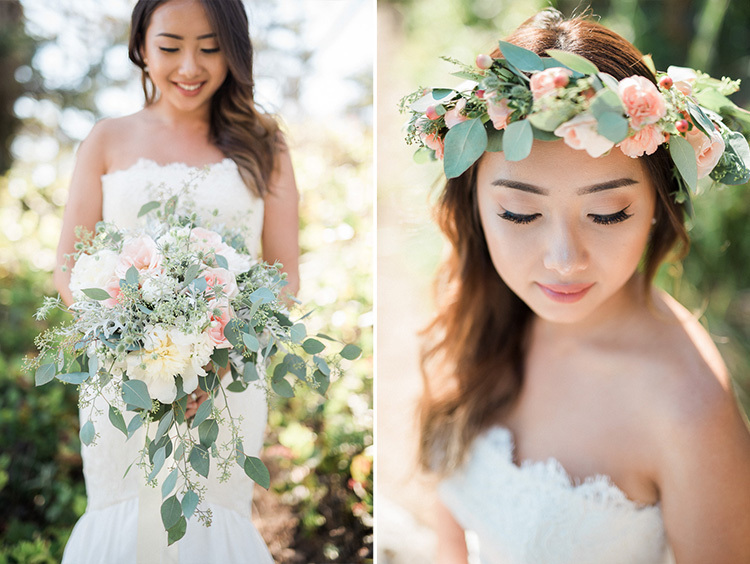 What a fun collaboration this bridal session was! 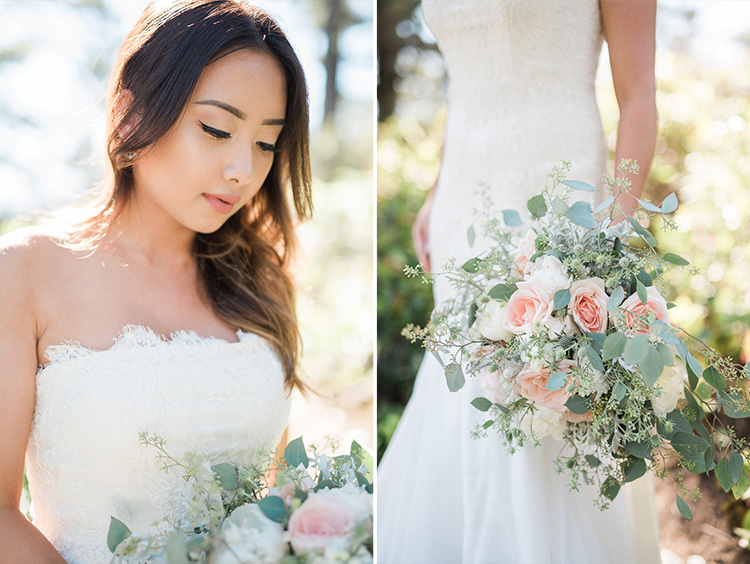 We got to work with Christy and Holley, two talented Portland, OR artists that made this session so beautiful and special. 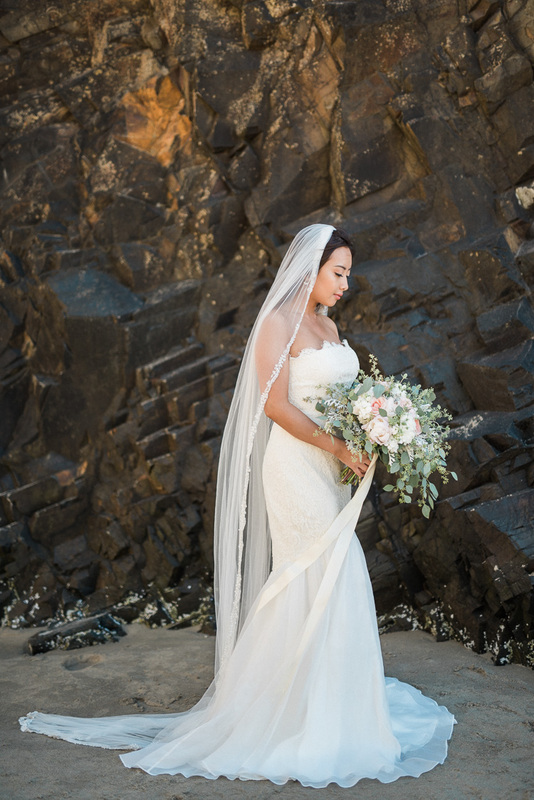 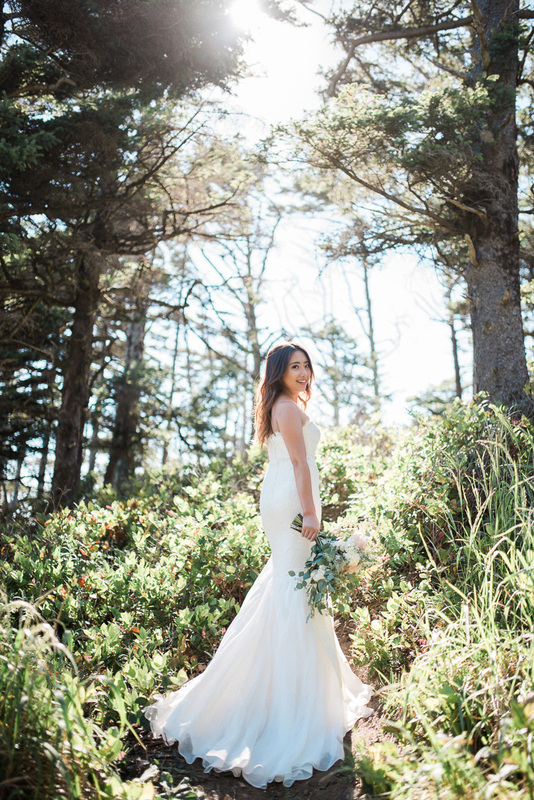 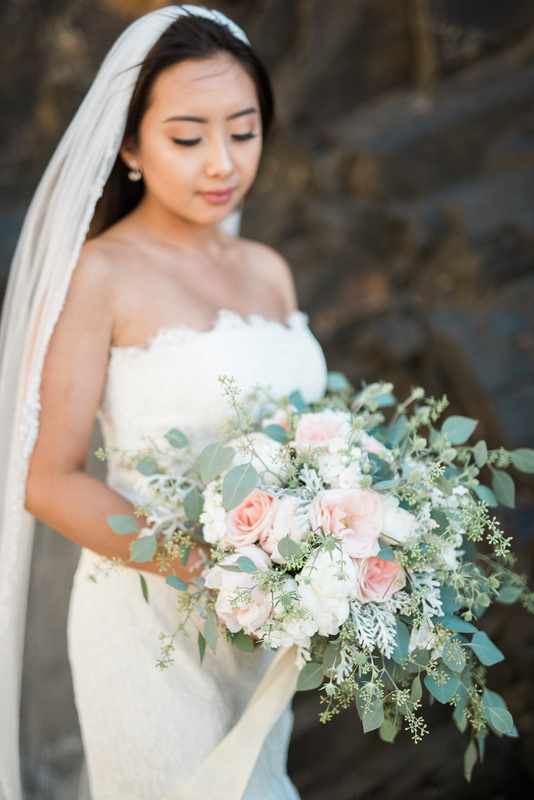 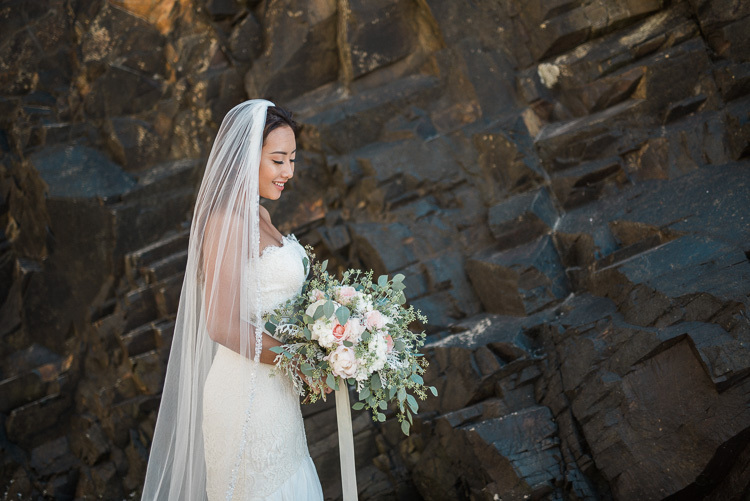 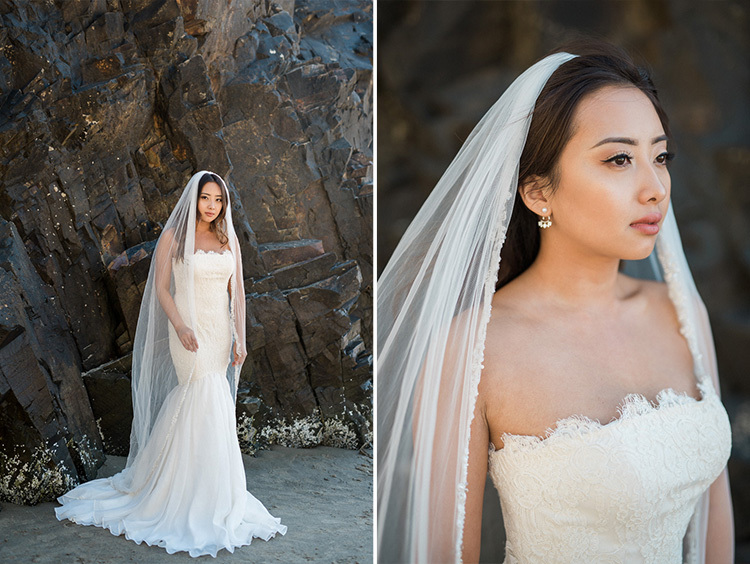 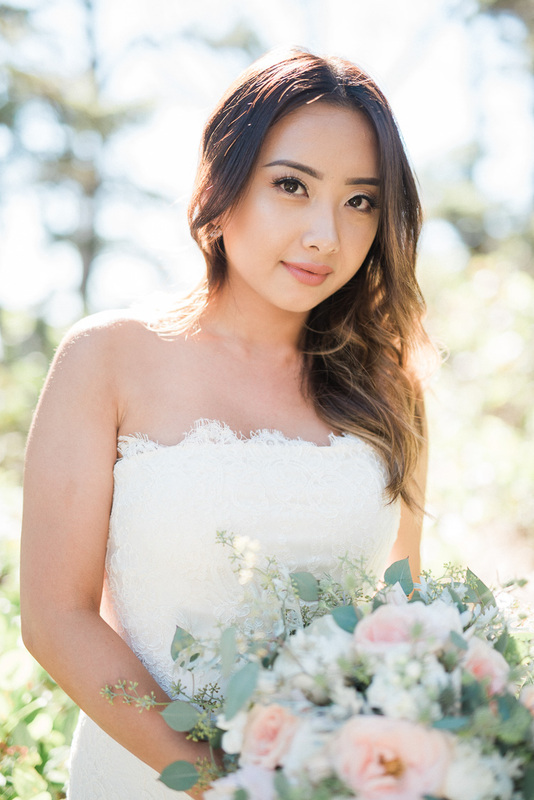 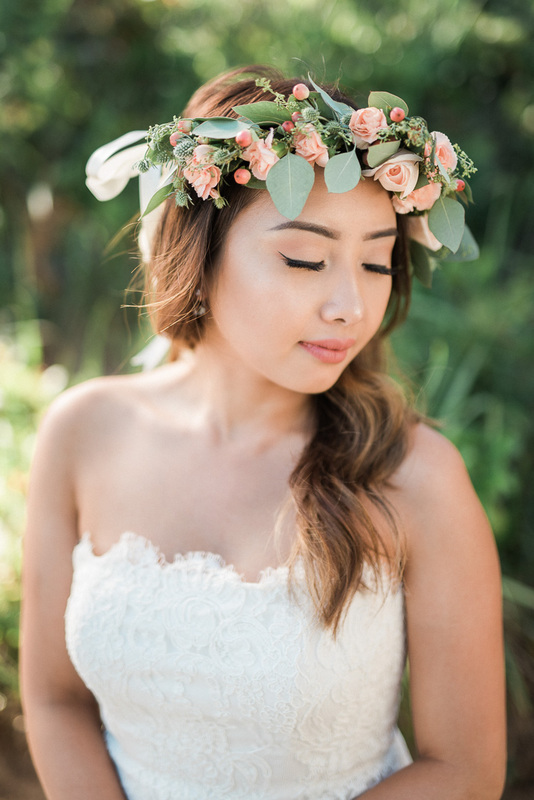 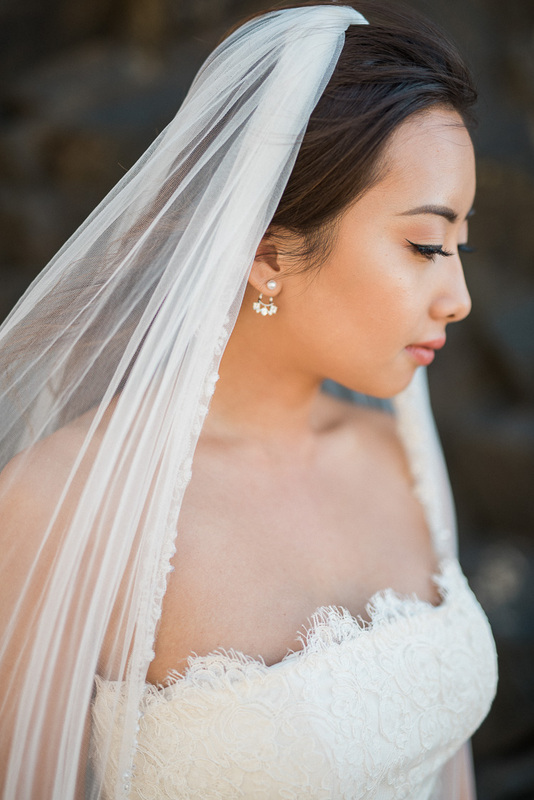 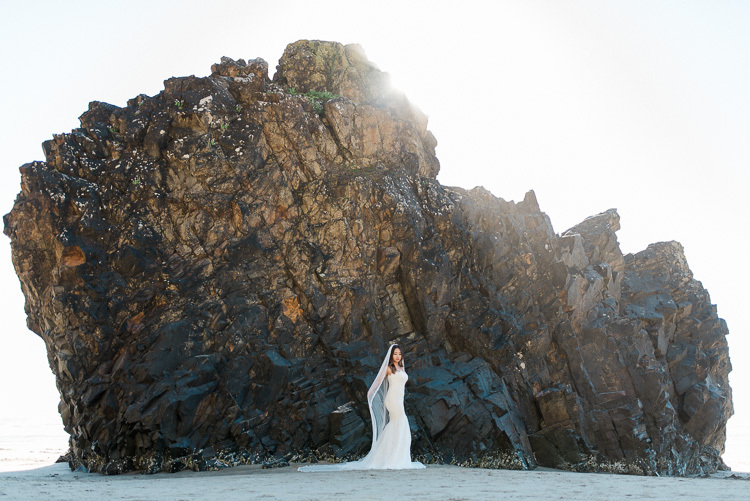 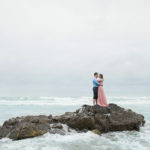 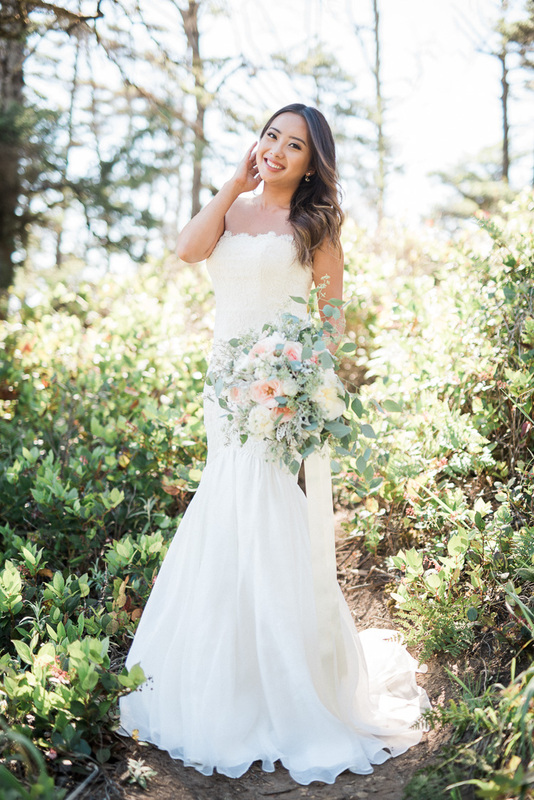 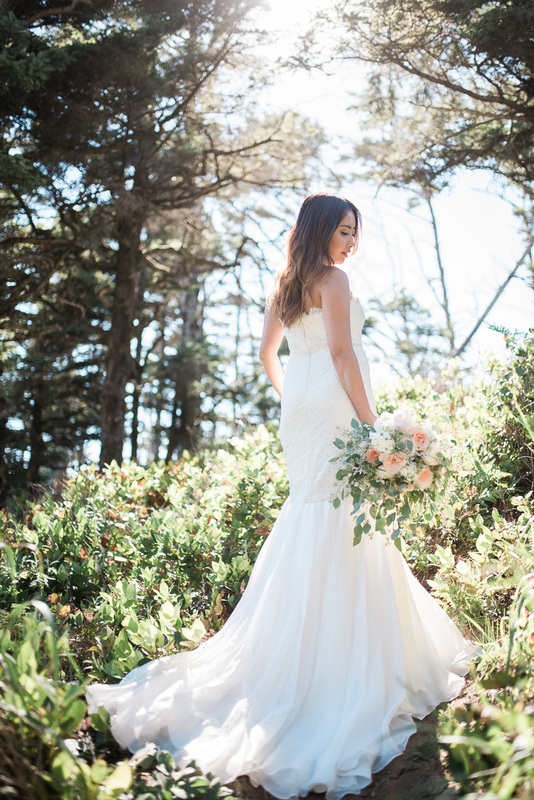 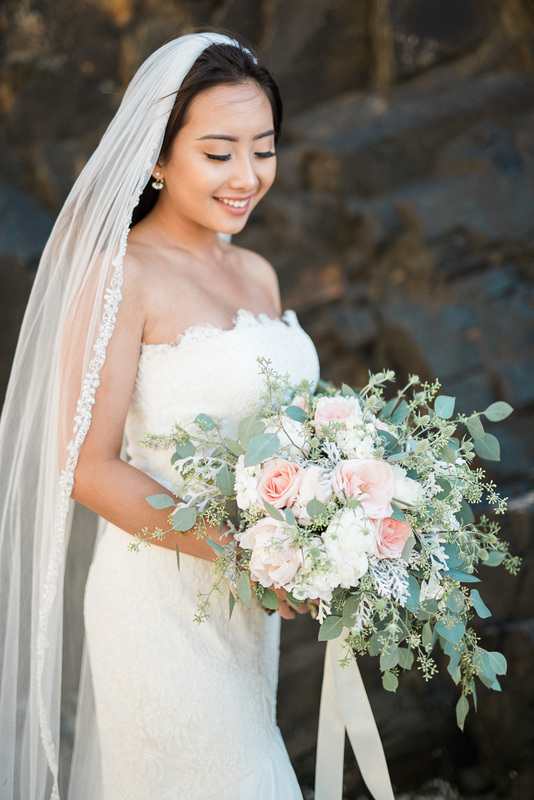 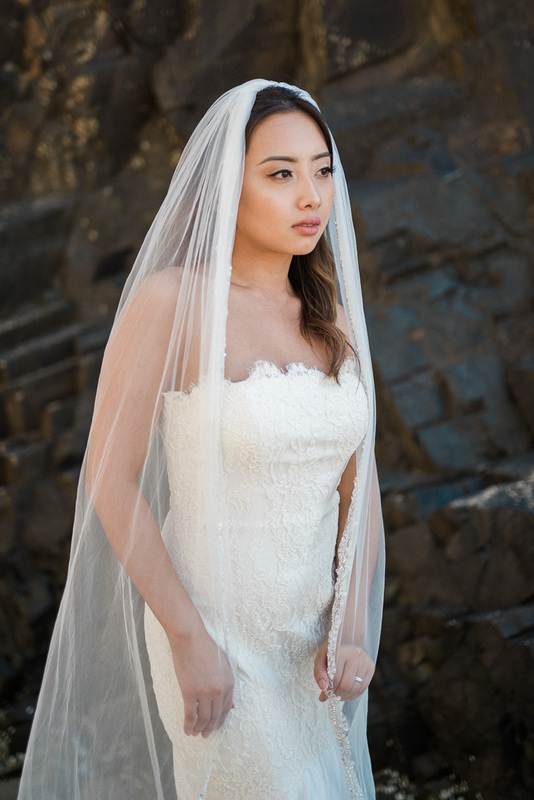 Thanks to Sweet Looks by Christy and Em Floral Designs and our gorgeous model, Katie, for collaborating in this beautiful beach bridal session!